Update your playlist with DJ Xclusive – Ori Mi ft. Kizz Daniel out now! Super star DJ Xclusive after months of no music drops ‘Ori Mi‘ featuring Fly Boy Inc. lead act Kizz Daniel. Kizz Daniel is still enjoying the freedom of collaborating with colleagues after G-Worldwide as DJ Xclusive pulls him for a quick one. The singer sets the tempo for a nice feel good song. 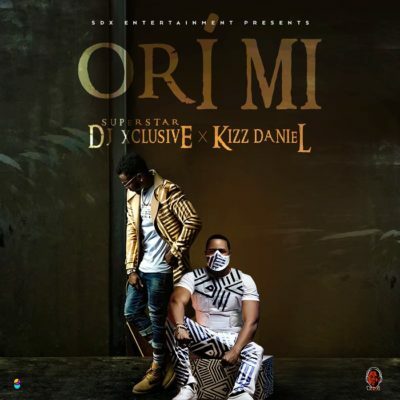 Listen to DJ Xclusive – Ori Mi ft. Kizz Daniel below.